We welcome customers old and new to our shop in Rickmansworth. 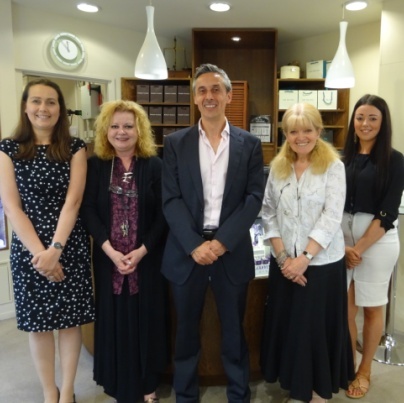 Our friendly and knowledgeable team will be happy to help you with your purchase or enquiry. 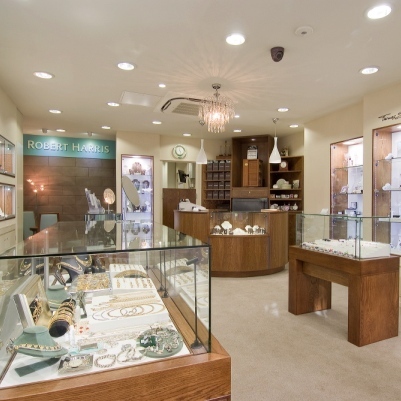 We have a wide and interesting selection of beautiful new and pre-owned jewellery. We stock well known brands as well as harder to find designer jewellery. Here you can see details of our brands & designers and the services we offer. In London? We are either a short drive from London or around a 30 minute journey on London Underground from Baker Street on the Metropolitan Line. Nearest Tube: We are a 5 minute walk from Rickmansworth tube station. Rickmansworth is a lovely town to visit with excellent places to eat and enjoyable green spaces such as the Aquadrome Local Nature Reserve and Grand Union Canal Walk. Company Name: Silver Enterprises Ltd. 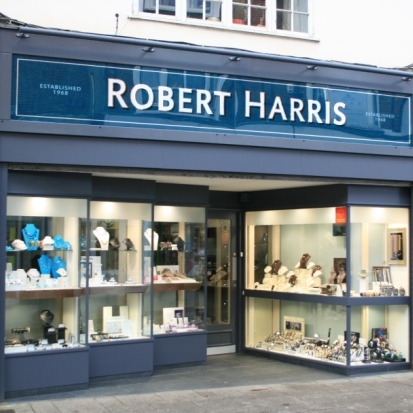 Registered Address: 139 High Street, Rickmansworth, Hertfordshire. WD3 1AR. Company Number: 03083024. Incorporated in the United Kingdom.